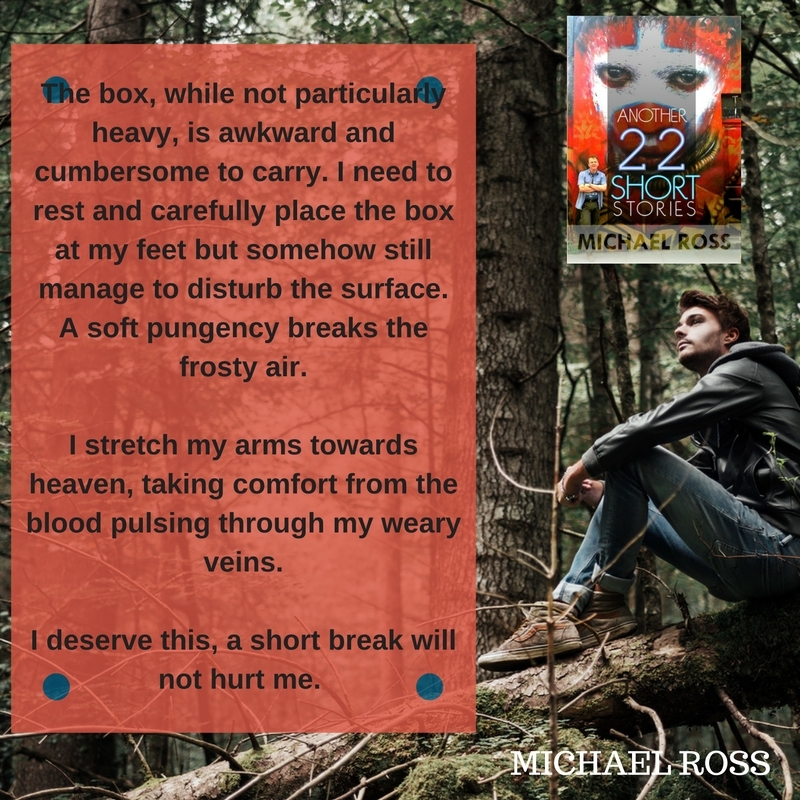 Another 22 Stories – Michael Ross – Available NOW! ONLY £0.99 and on Kindle Unlimited! 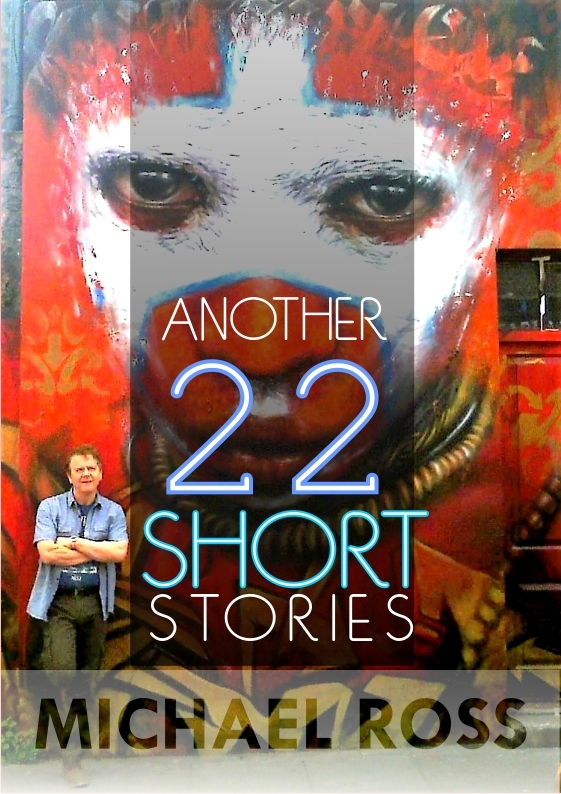 As with the other books Another Twenty Two Short Stories is a varied group of tales. This book contains no erotica, sci-fi or fantasy fiction. However there are stories that should tickle the imagination and to ask: Why did that happen? What happened next? Can I trust the narrator? A girl playing her banjo on the beach is interrupted by a stranger, a young girl in Moscow 1932 goes searching for bread, a couple make a nostalgic return to Vienna, a man struggled through an overgrown forest carrying a mysterious box, a millionaire staring out of his penthouse suite is badly shaken by what he witnesses, a young girl comes home to find all she had to eat is cols sausage and chips, an Edwardian doctor’s life is turned upside down by the arrival of the British Prime Minister. 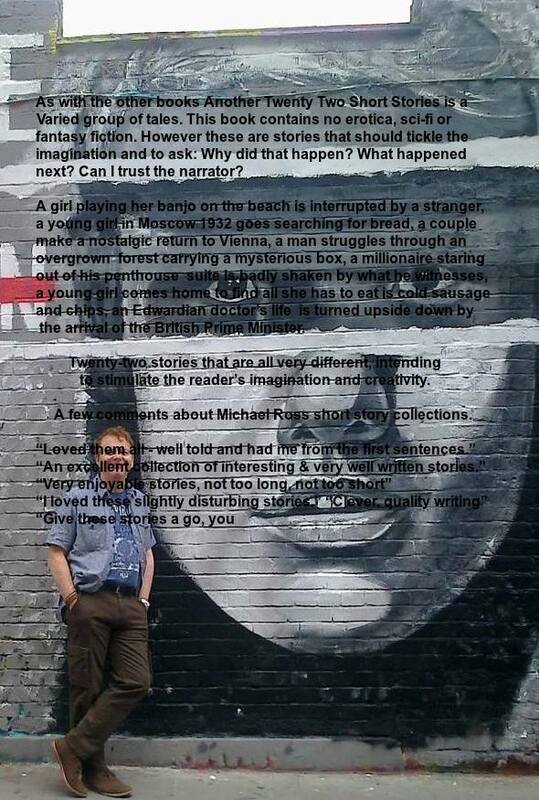 Twenty two stories that are all very different, intending to stimulate the reader’s imagination and creativity. ONLY £0.99 and on Kindle Unlimited!